Here's a selection of some of our recent creations and campaigns. We planned, managed and delivered a beautiful three-day pop-up event, opening the UK’s first Gin Bakery for Fentimans in London’s iconic Portobello Road. Our Brand Ambassadors helped launch a new Fentimans product, Sparkling Raspberry, by sampling 3,000 bottles in some of the most instagrammable London parks. 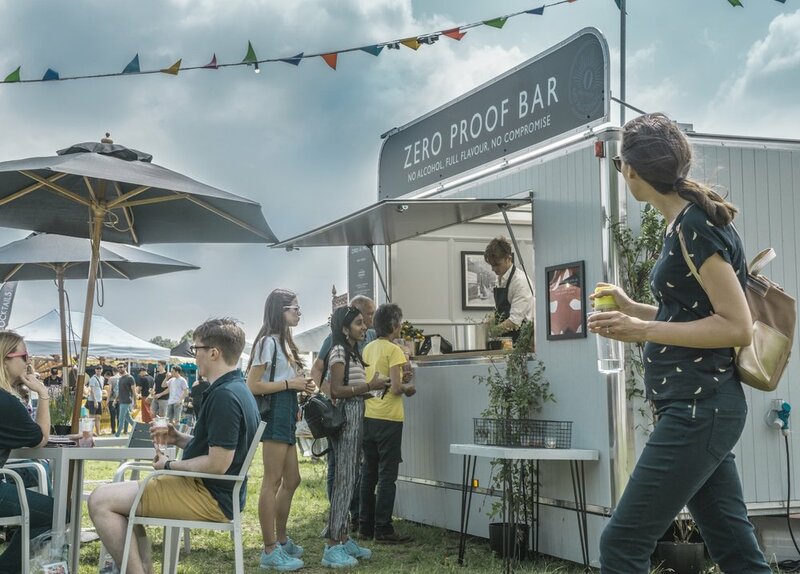 We delivered a long-term event strategy to increase brand awareness and product trial of three brand-new premium soft drinks brands. We renovated a shabby vintage boat and made it into a beautiful mobile bar, serving Prosecco on tap for events and weddings.